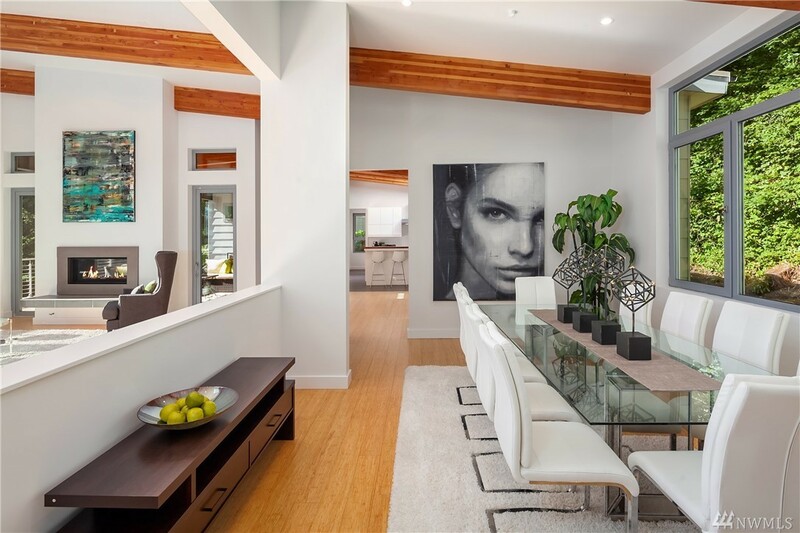 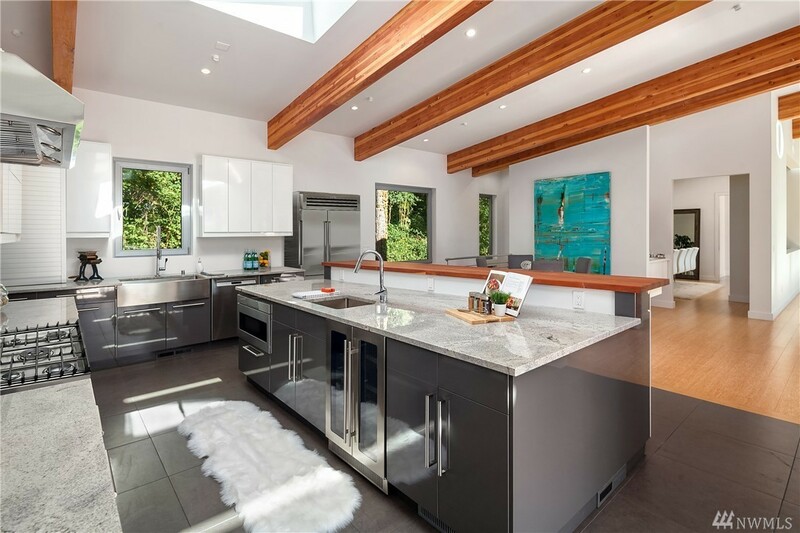 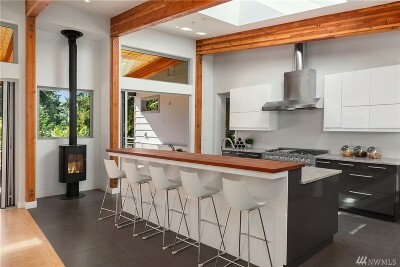 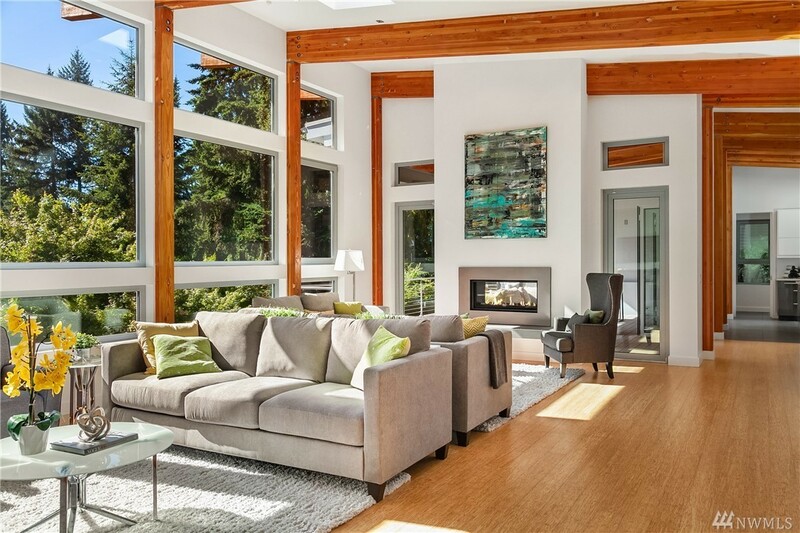 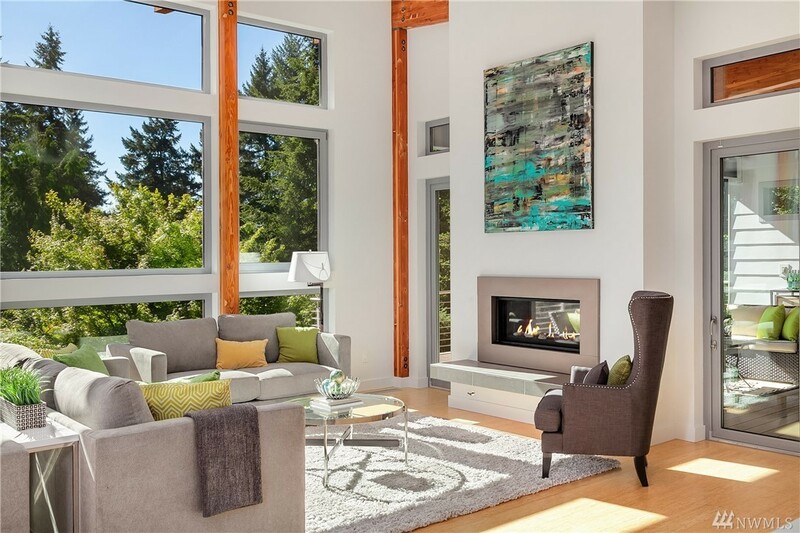 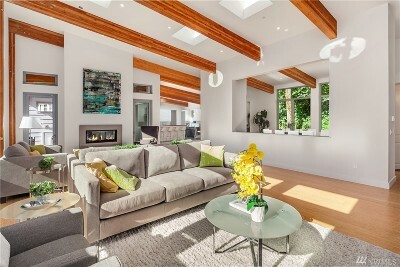 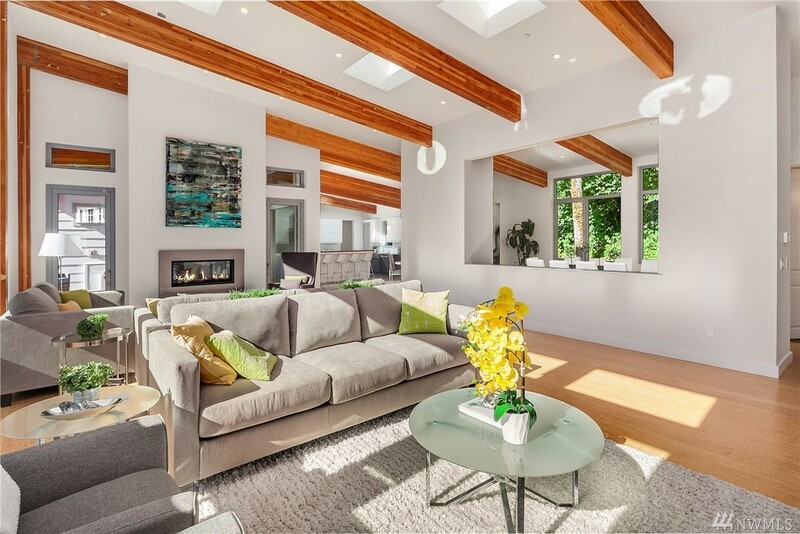 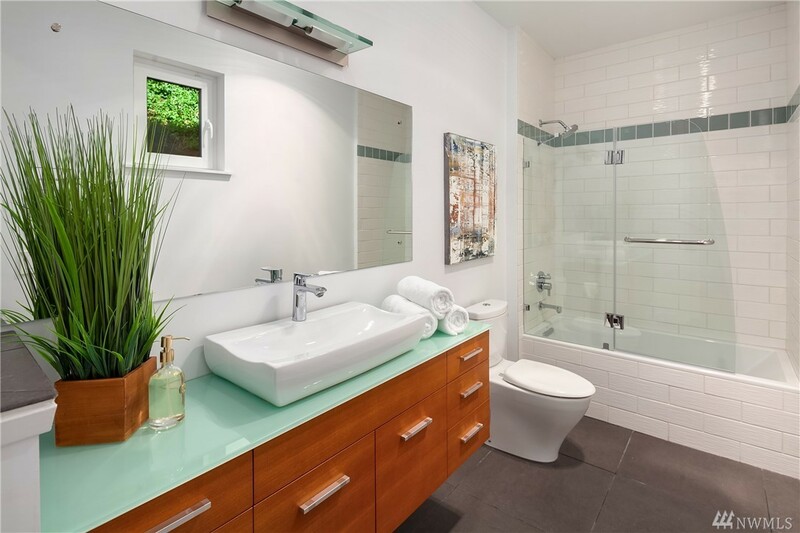 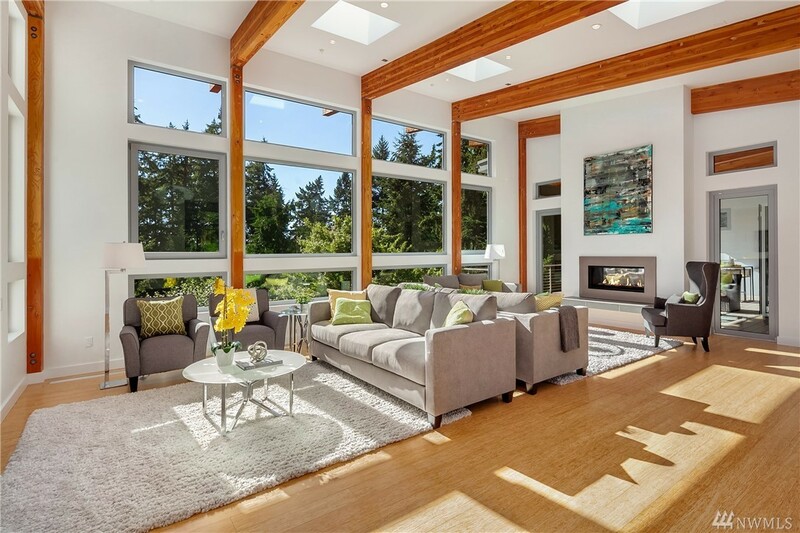 Magnificent, light-filled NW Modern in coveted Killarney Circle. 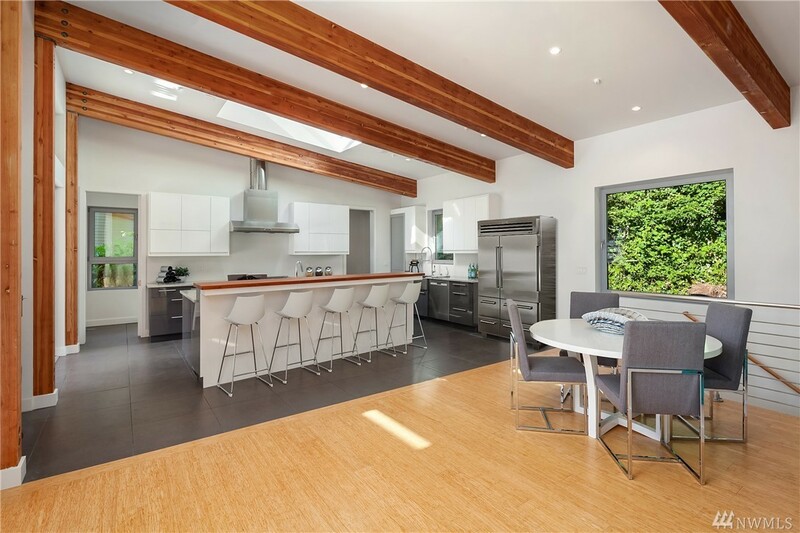 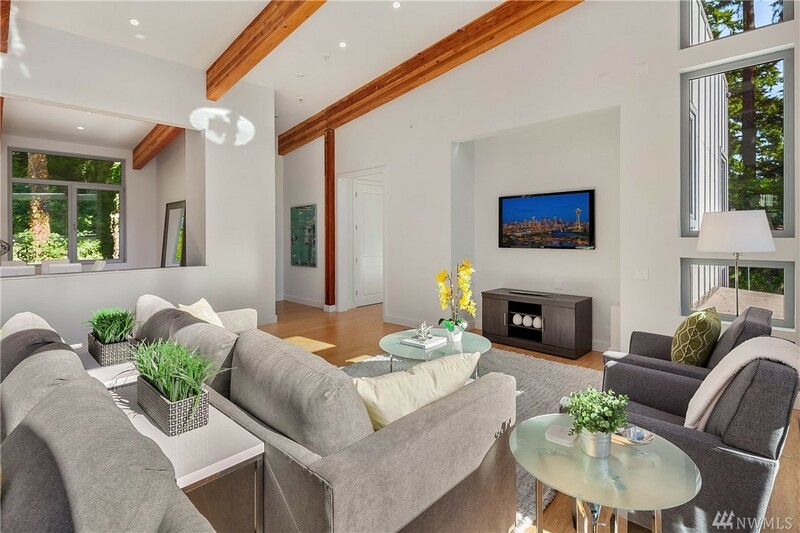 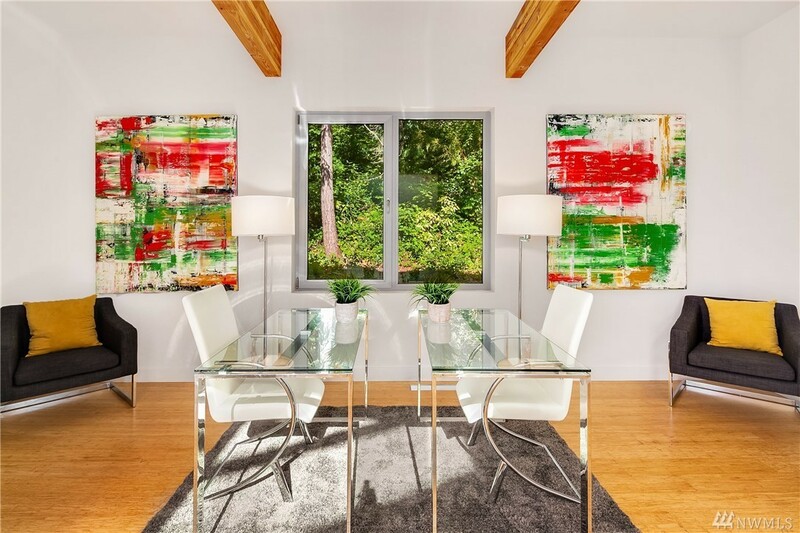 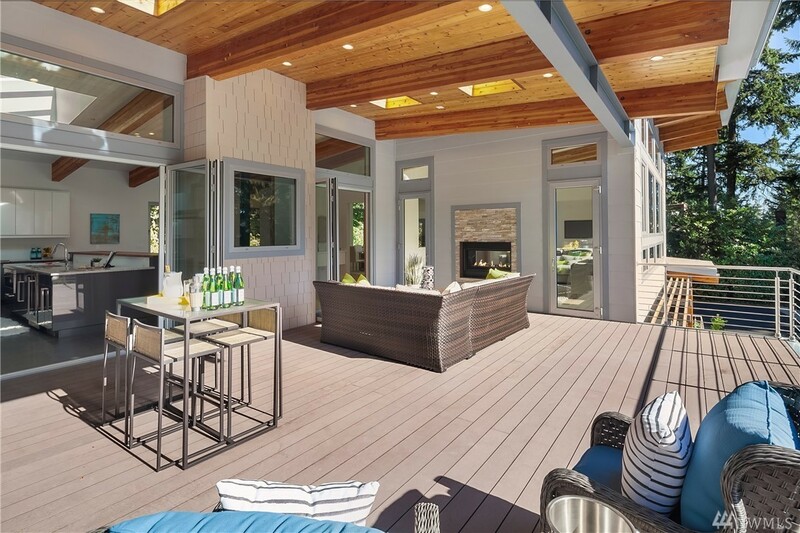 4BR, 4.5BA, 5,000+ SF w/700+ SF great room w/soaring 16â ceilings, exposed wood beams, chefâs kitchen w/Nana Wall to 550 SF covered deck w/fplc for seamless indoor/outdoor living, huge dining room & office/den â all w/tremendous natural light. 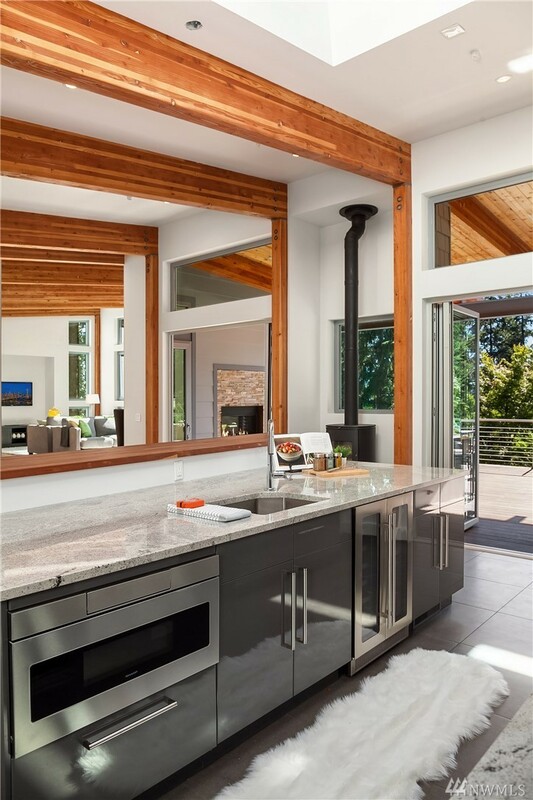 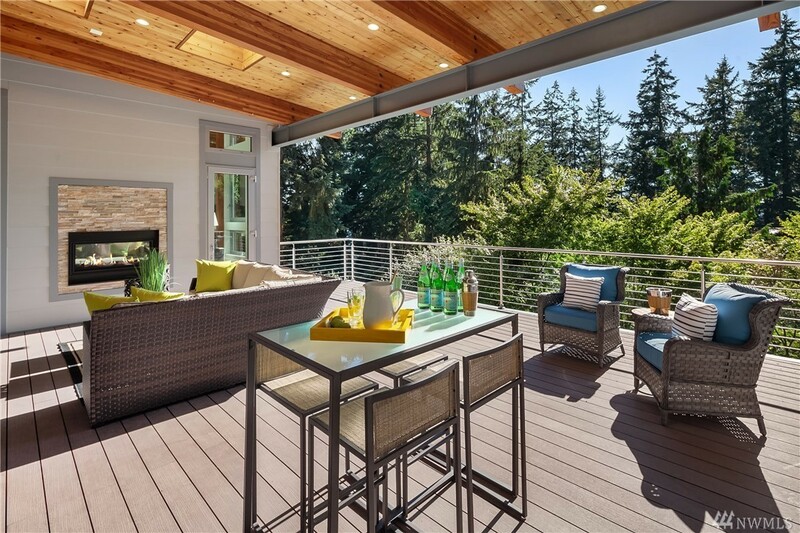 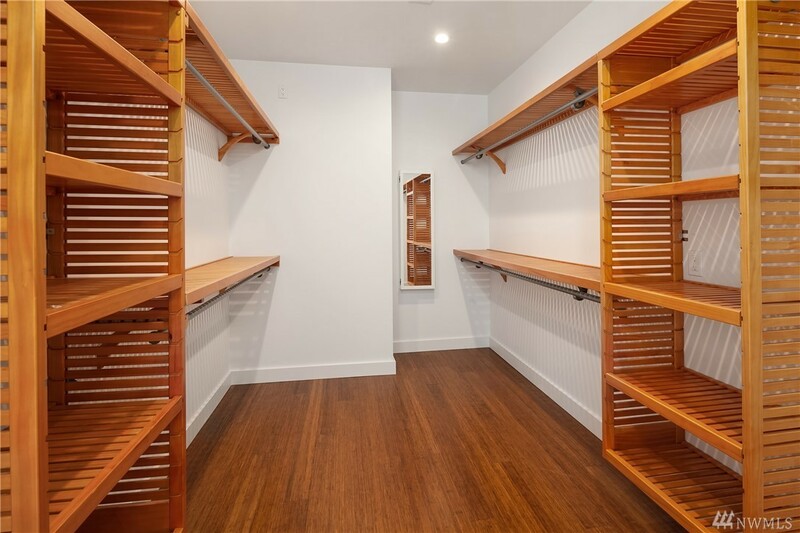 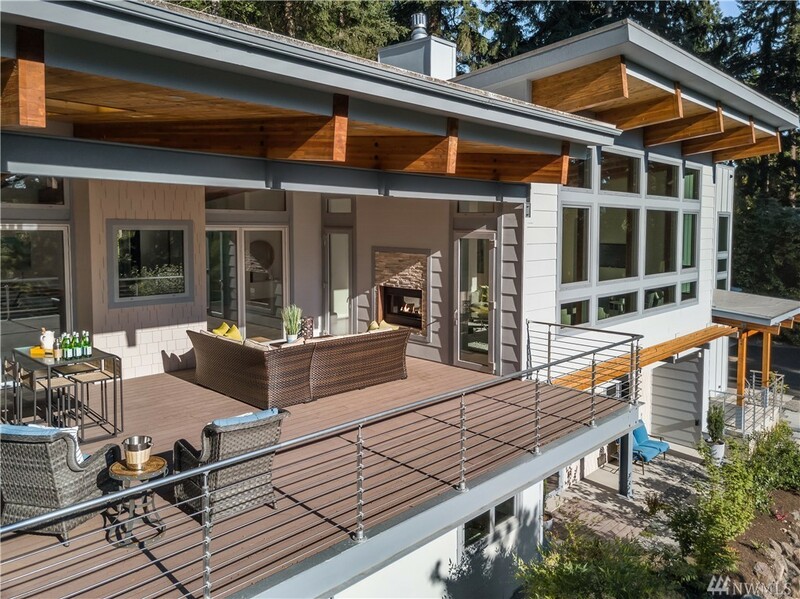 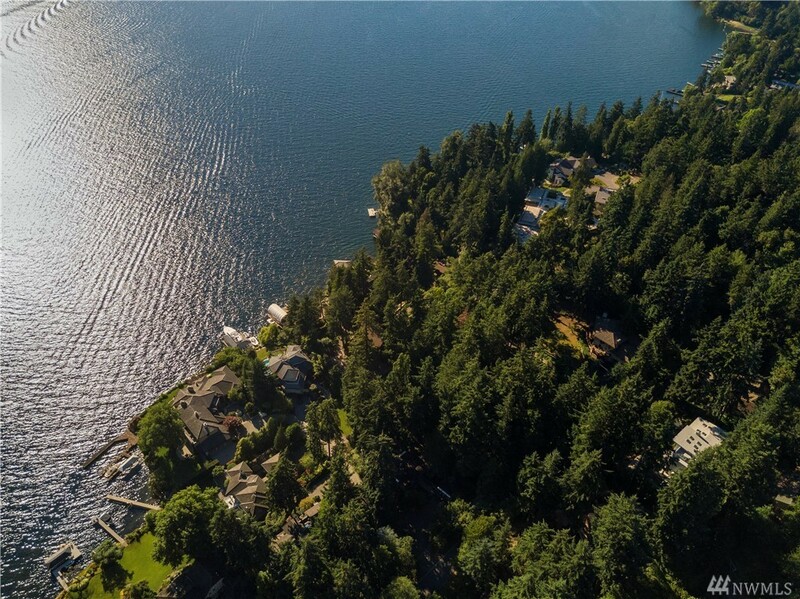 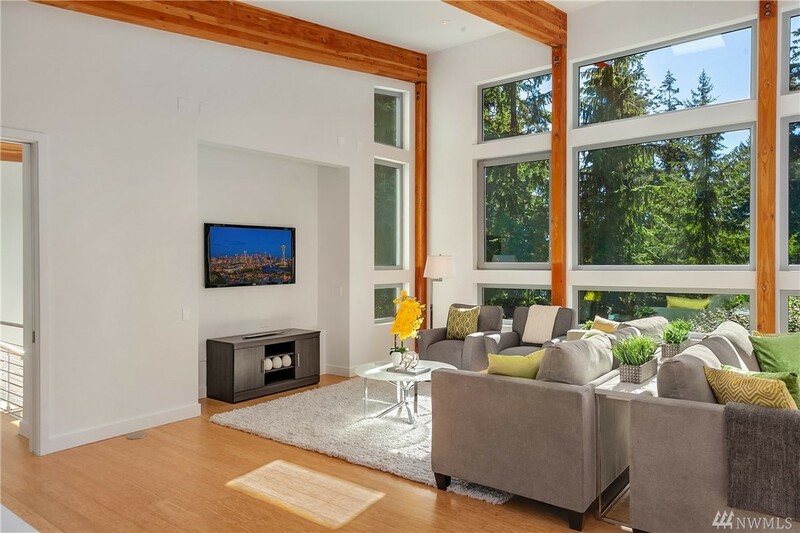 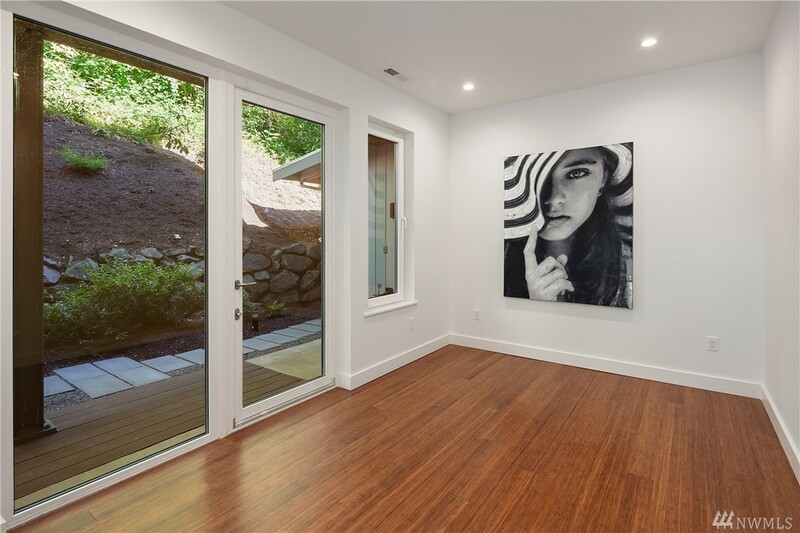 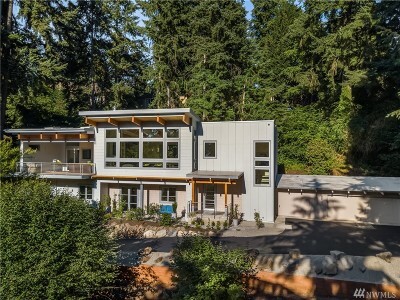 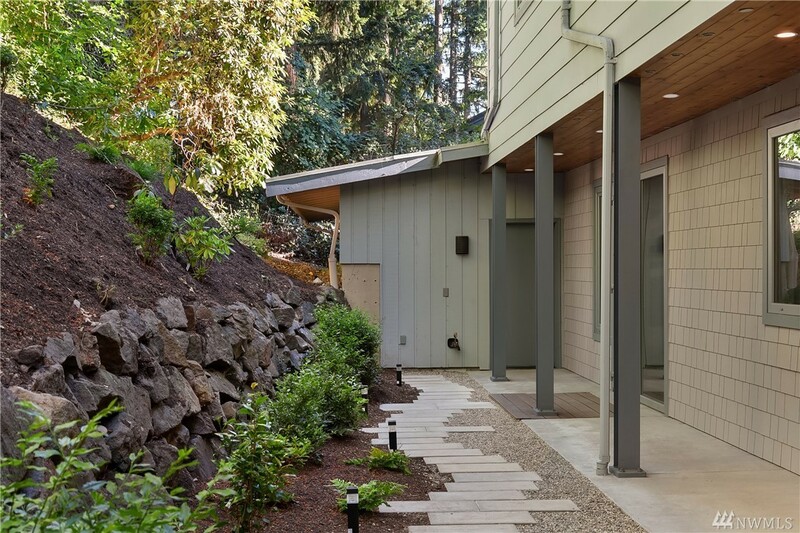 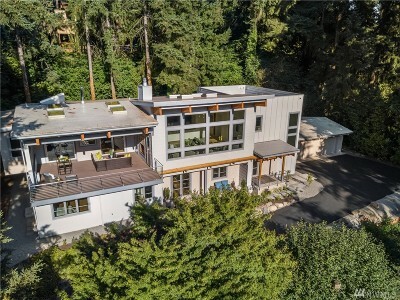 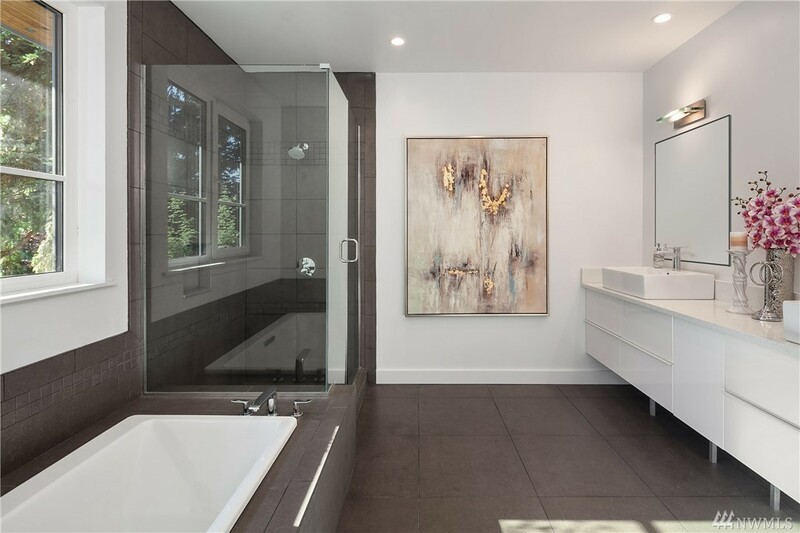 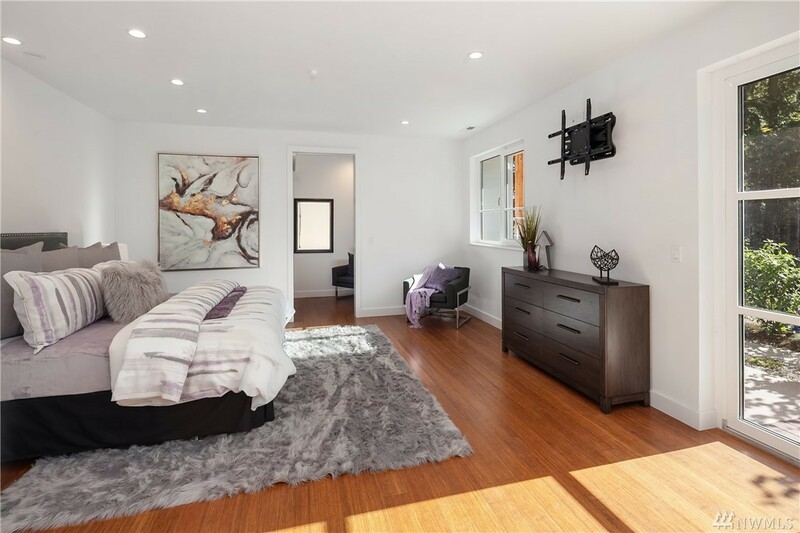 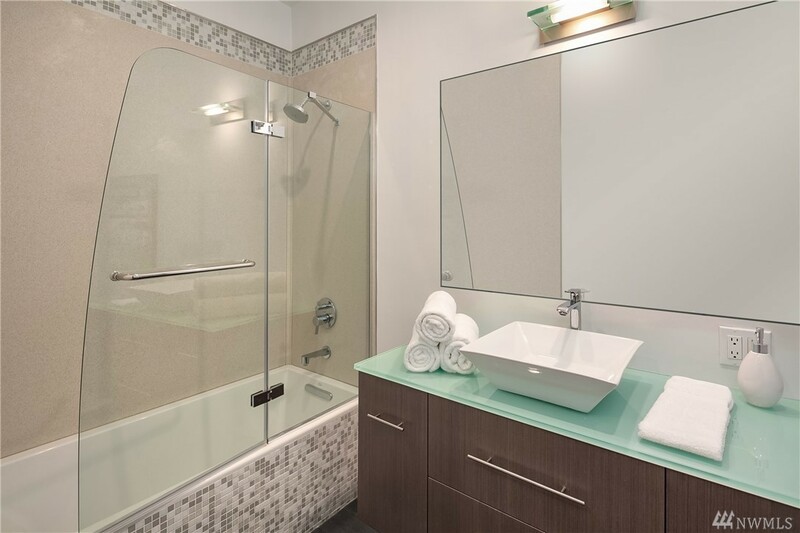 Custom designed by renowned Medici Architects w/clean lines & commercial quality incl structural steel, high-end windows, doors, & HVAC - finishes not found at this price point in Bellevue!